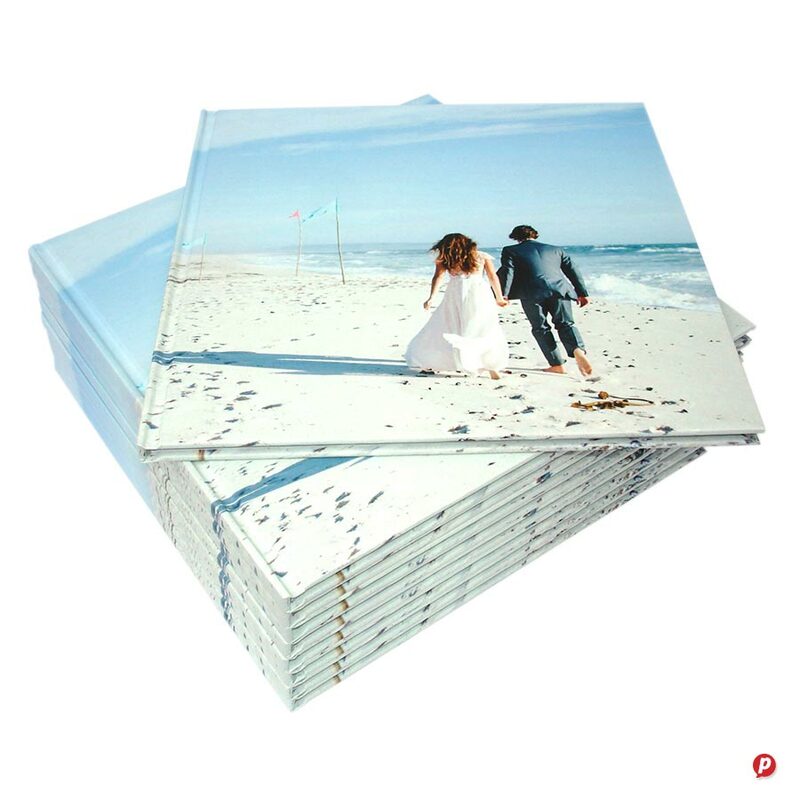 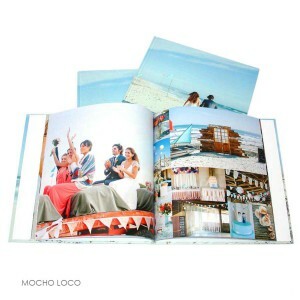 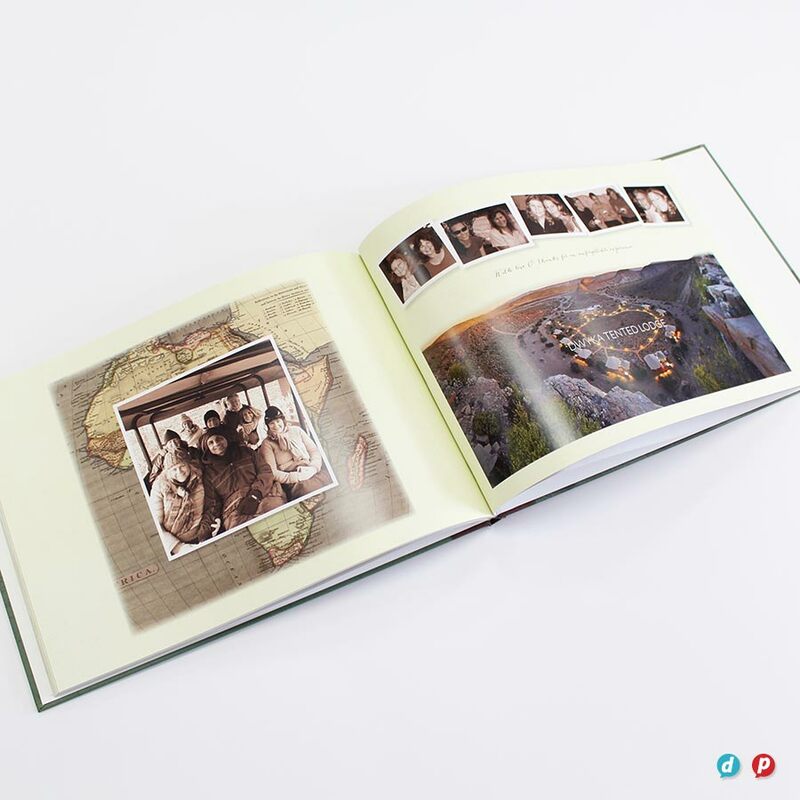 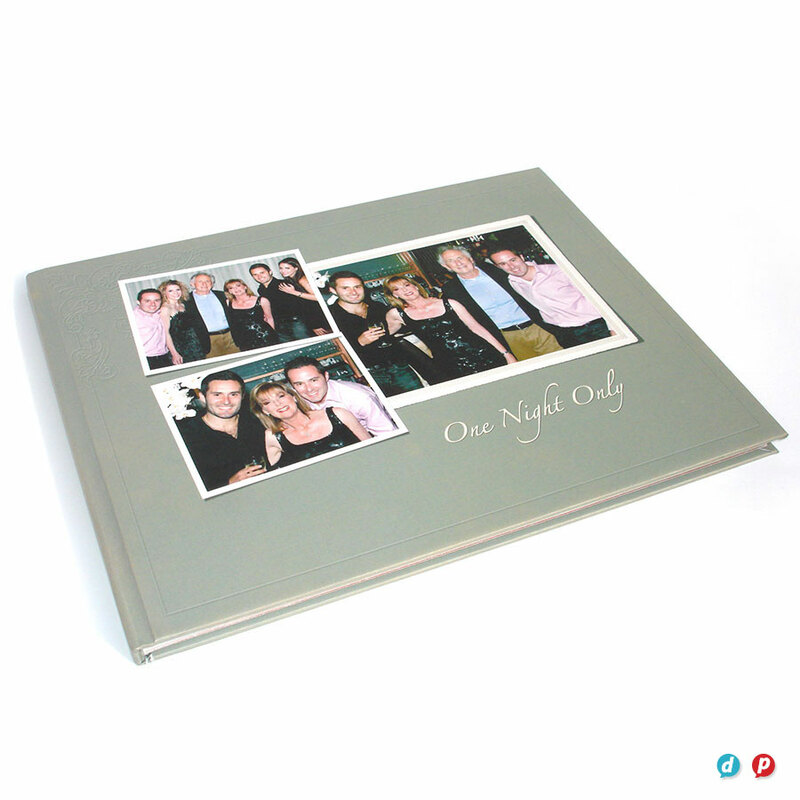 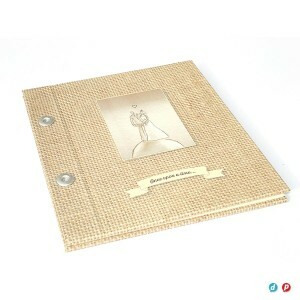 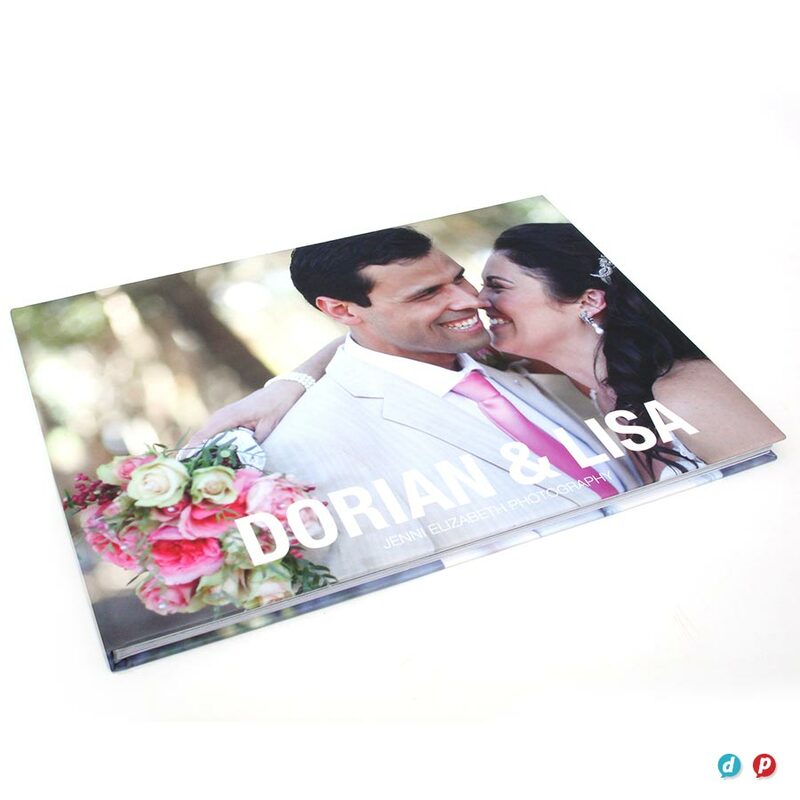 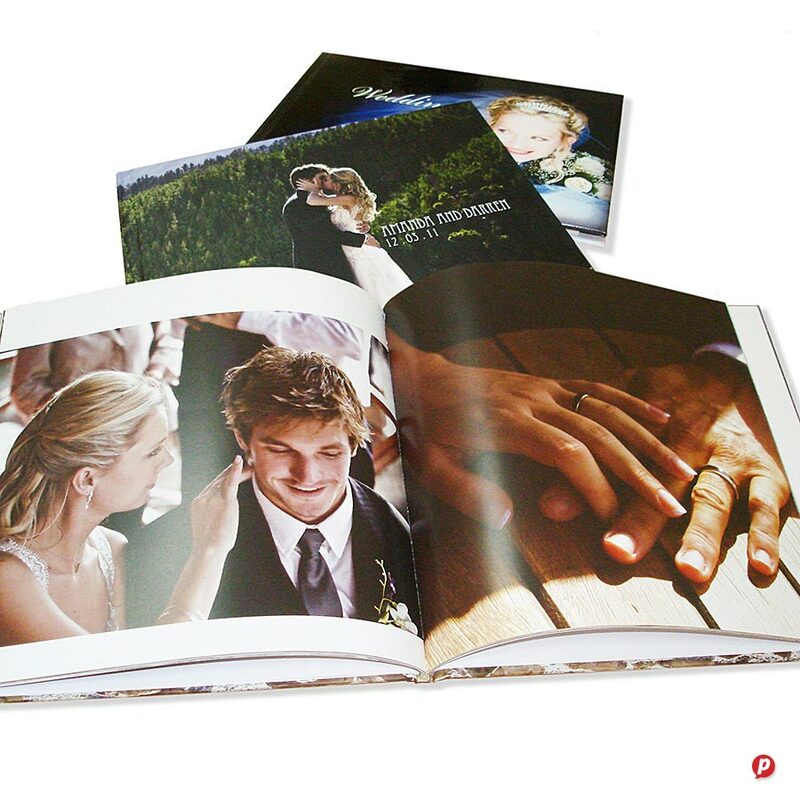 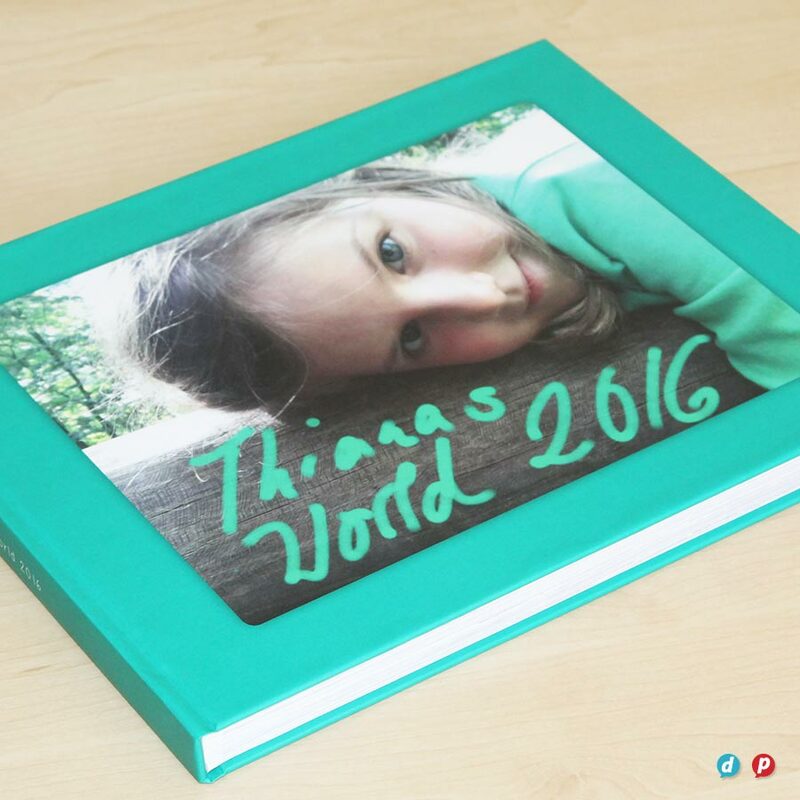 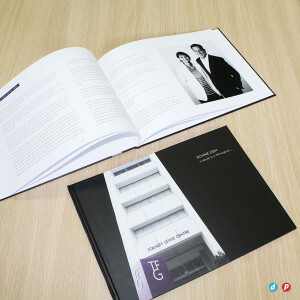 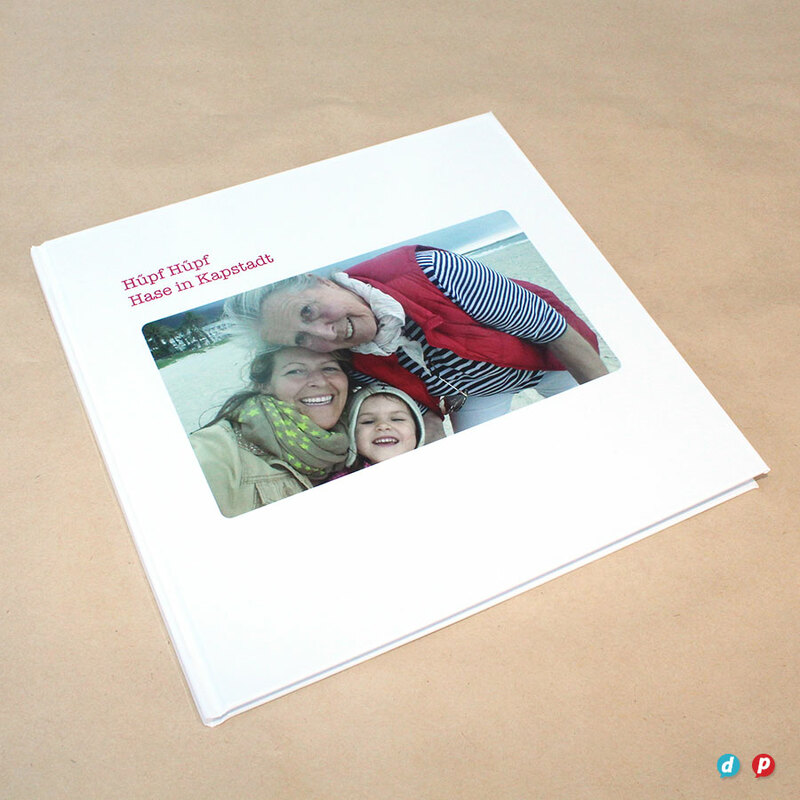 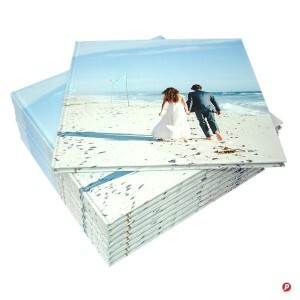 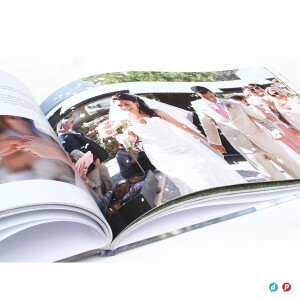 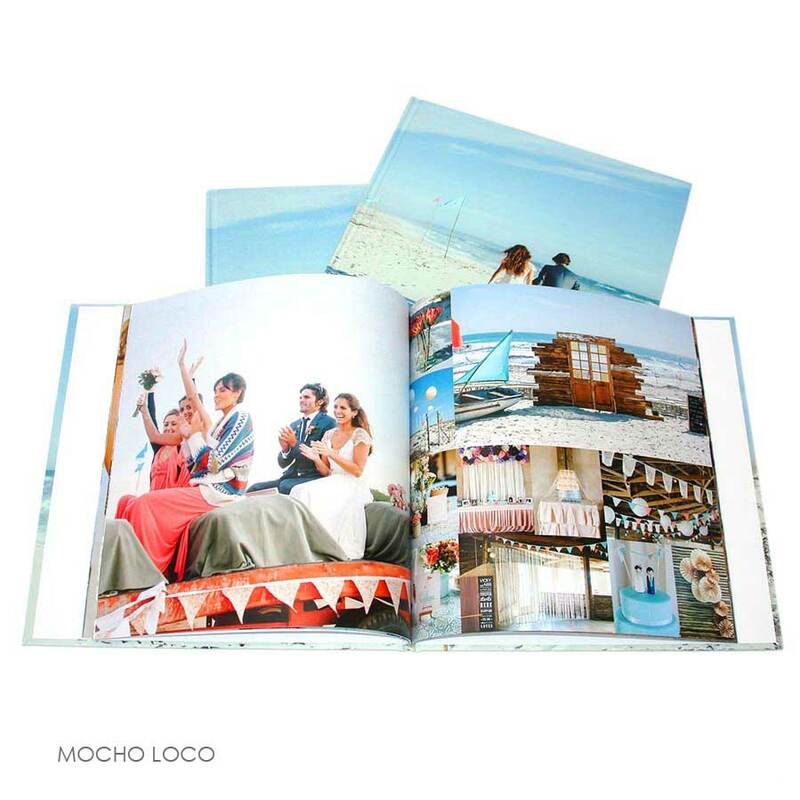 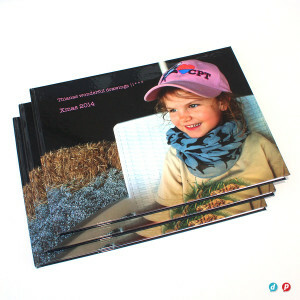 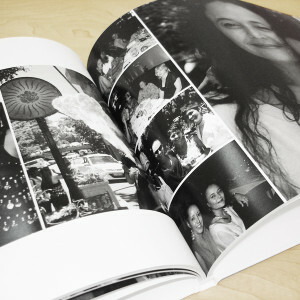 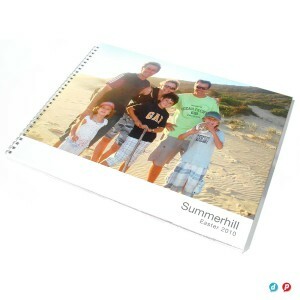 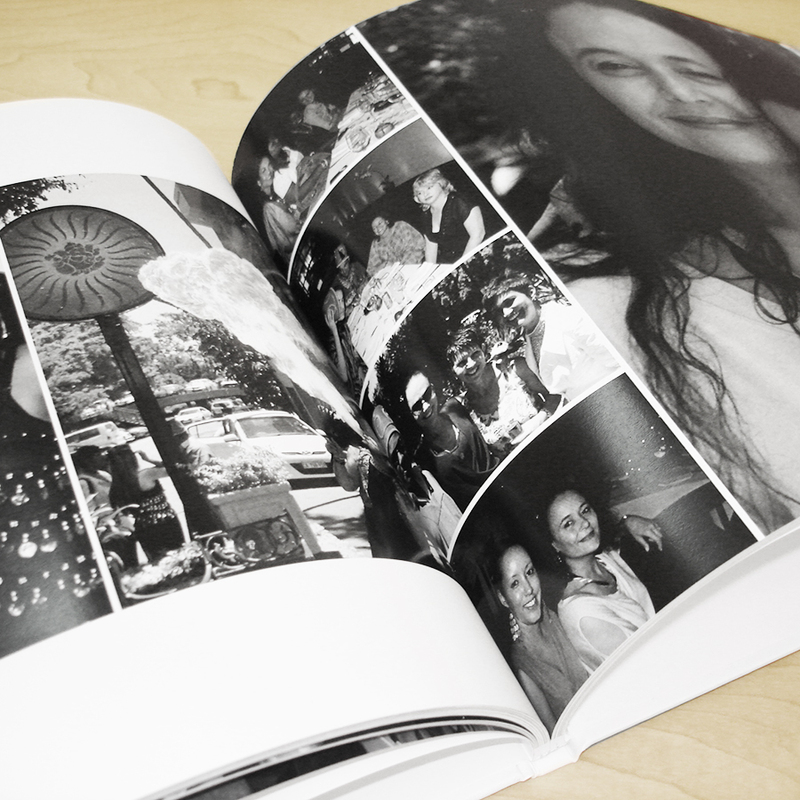 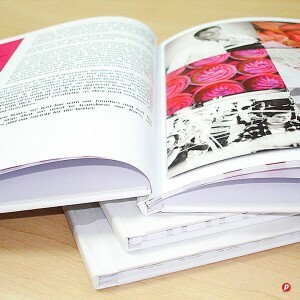 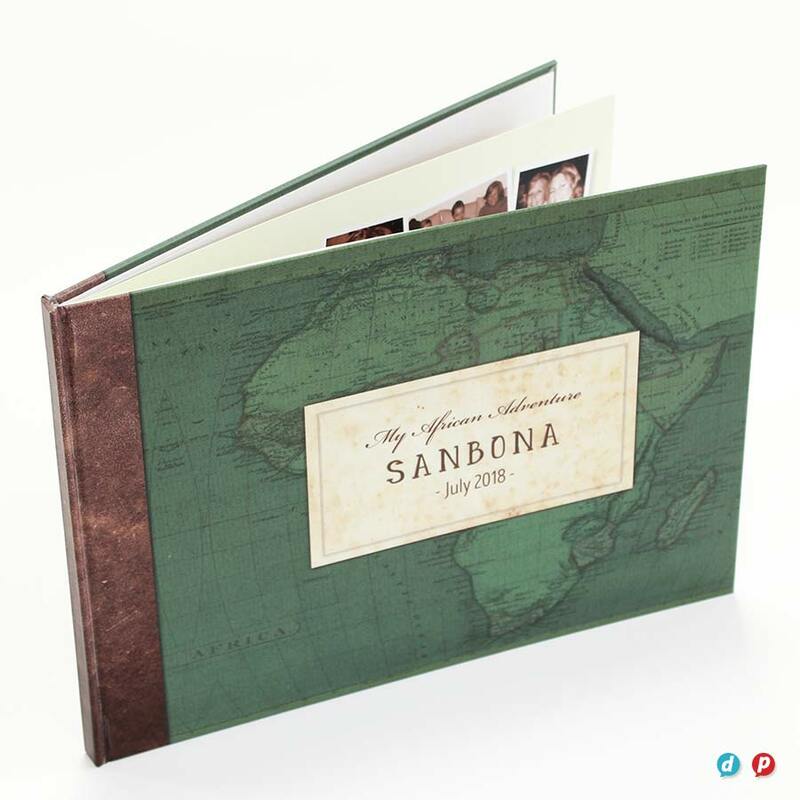 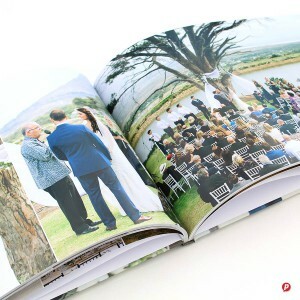 Capture your memories forever with a beautifully printed photo book. 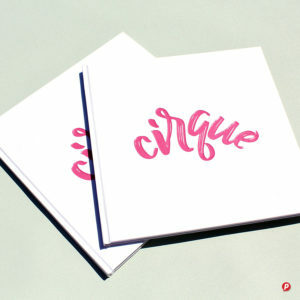 Supply us with your print ready artwork or sit with one of our designers to create a custom album as the ultimate keepsake for yourself, or a truly unique gift for someone else. 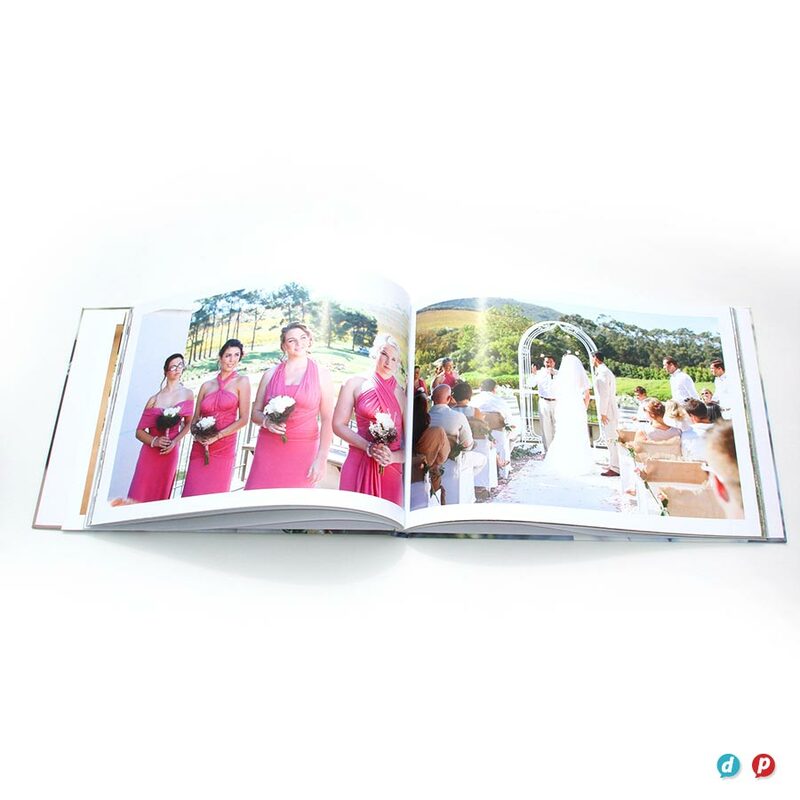 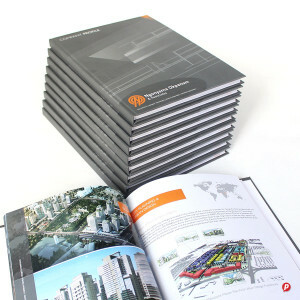 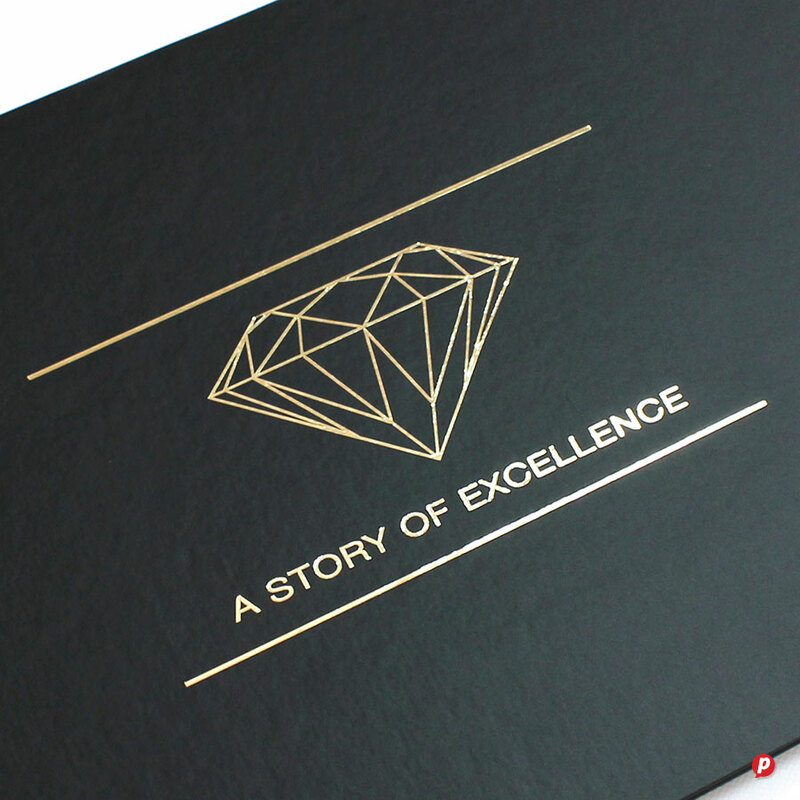 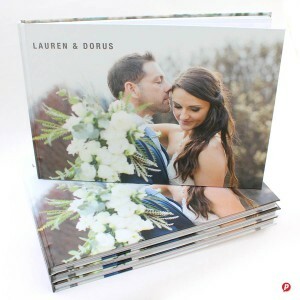 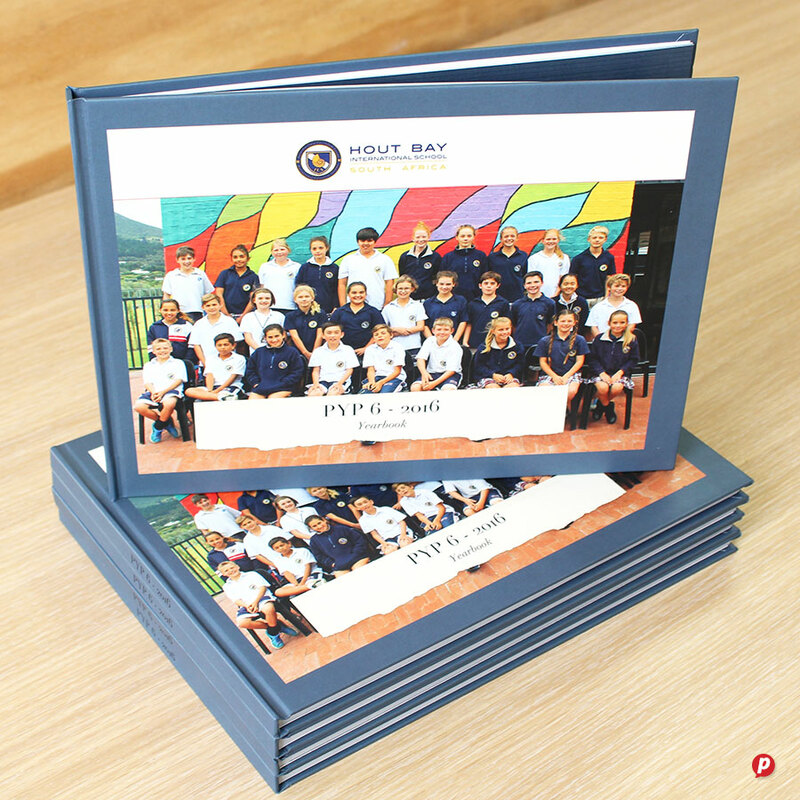 We offer beautiful case bound photo book printing to preserve your memories, as well as budget friendly options for generating quick brag-books for mommies. 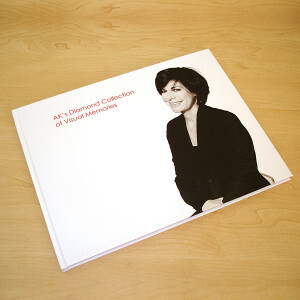 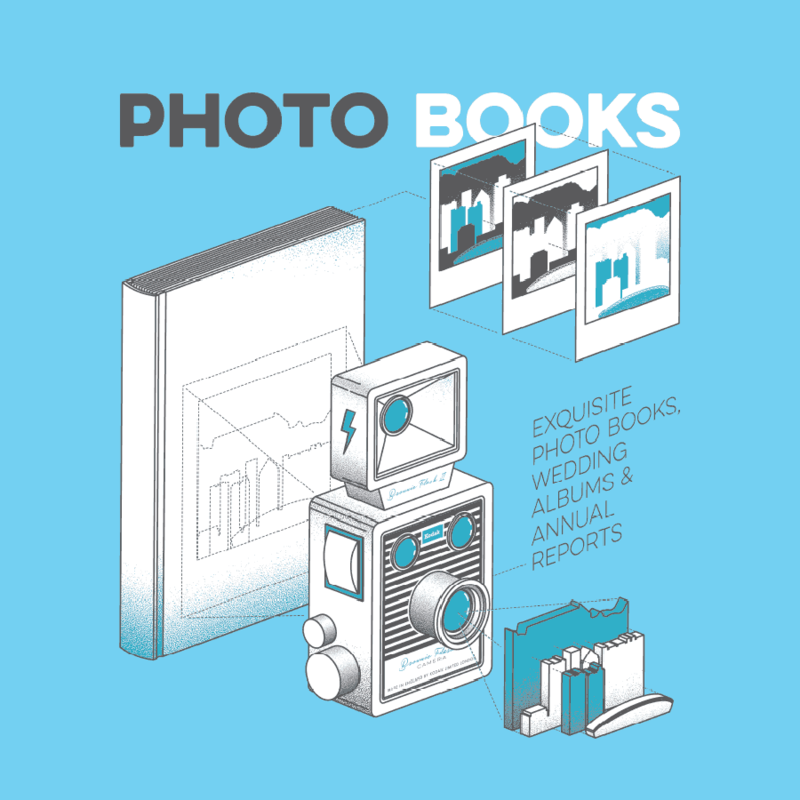 Come in and view our samples – we have a photo book printing solution for everyone!